Thao Dien is bordered on three sides by the Saigon River, and while most of the waterfront property has been swallowed by glitzy developments, there are still places where you can watch as debris floats by in the murky river current. And conveniently enough, some of those places also serve great cocktails. For the best, try The Deck, BoatHouse or Villa Song. As the name suggests, the Outcast is on a far-flung stretch of the Nguyen Van Huong loop, hiding next to luxury villas and expensive high-rises. 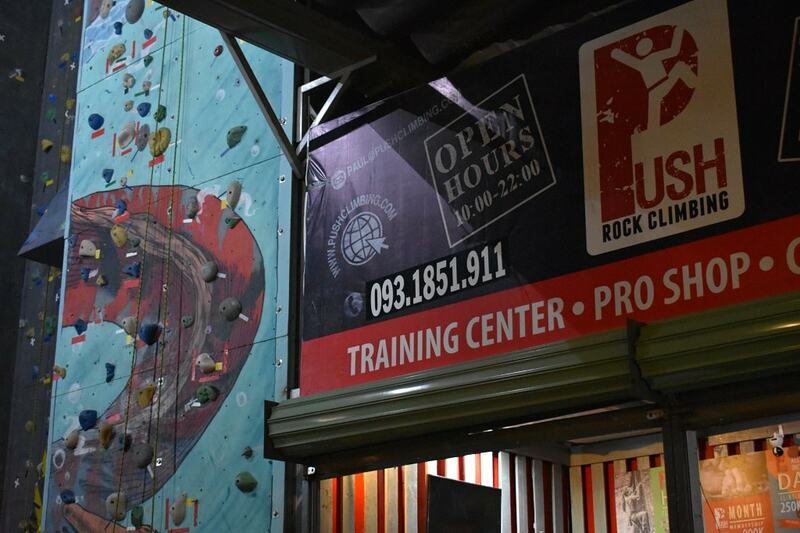 Saigon Outcast has a kind of earthy hipster vibe, filled with graffiti art, industrial decor and a giant rock-climbing wall, which is operated by Push Climbing. They welcome people of all skill levels and have training for newbies. Ladies climb for free on Wednesdays, men on Thursdays. Buddha Bar is our favorite nightlife spot in Thao Dien. You’ll meet quite the assortment of people at Buddha: grizzled old expats, Vietnamese ex-wives, local professionals, Korean businessmen trying to figure out darts, tourists who’ve strayed over from District 1, serious pool players and an ever-changing cast of teachers. 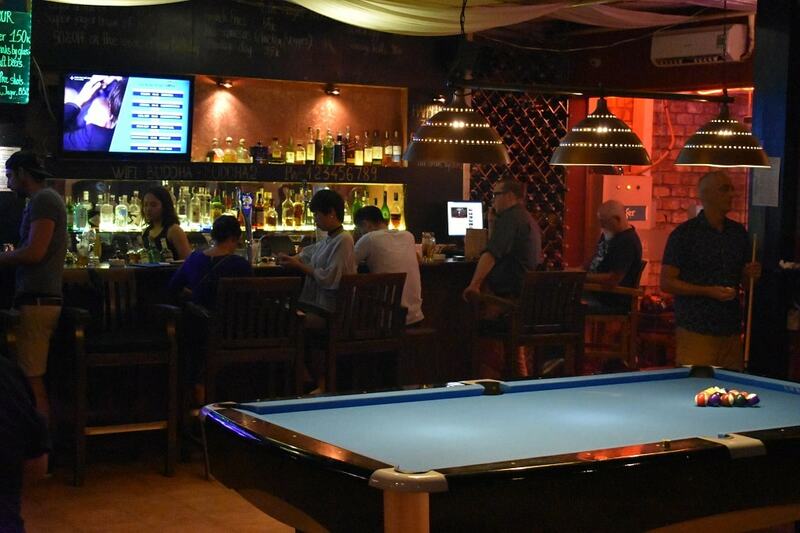 If bar games aren’t your thing, Buddha is also a great spot to relax and chat. They serve all your favorite drinks — even craft beer — and their staff are wonderful people. Whenever we’re unsure of where to go in District 2, Buddha Bar is our default option. If you have no idea where Thao Dien even is, look for the giant Vincom Mega Mall on the Hanoi Highway. They have men’s and women’s clothing, home decor, jewellery and so much more. 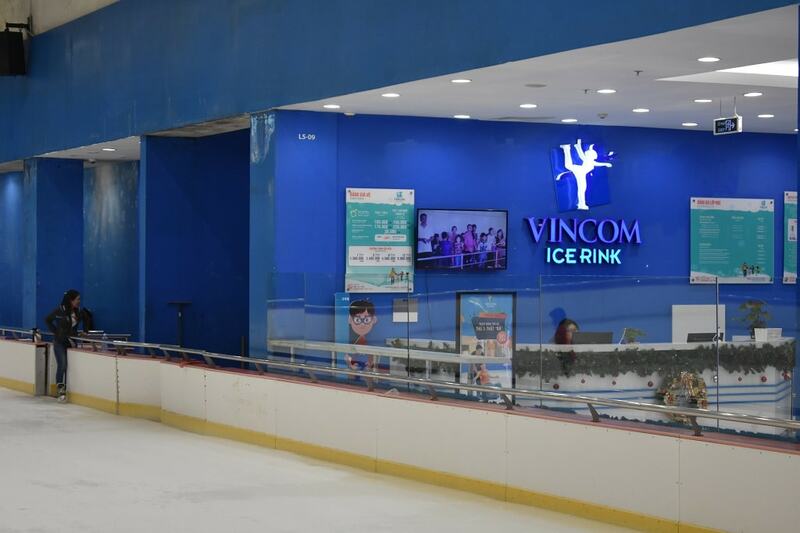 But, for some real fun, head to the top floor, and skate on the only ice rink in Ho Chi Minh City. Even if you’ve never skated before, the feeling of ice on your bottom is a nice change from the never-ending heat outside. It’s never a bad time to spoil yourself. There are a lot of spas to choose from, but Thao Dien Spa has it all. Treat yourself to a massage, facial, assorted skin treatments and even some time in their sauna. 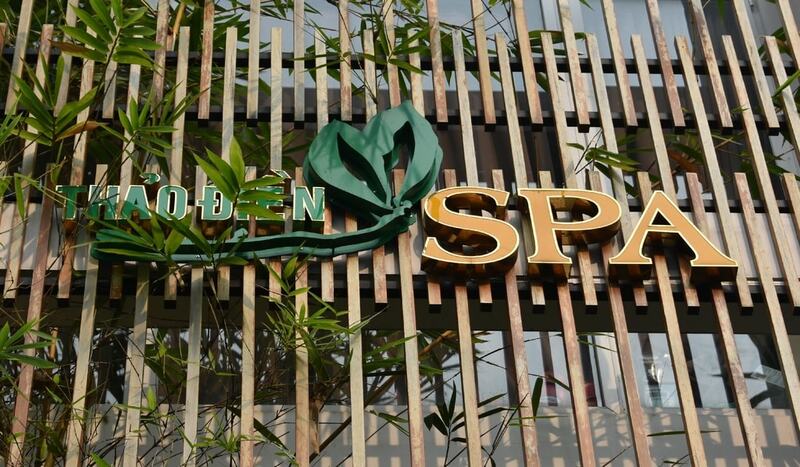 Life in Ho Chi Minh City never seems to slow down, so book yourself into the spa and escape the madness for a while. 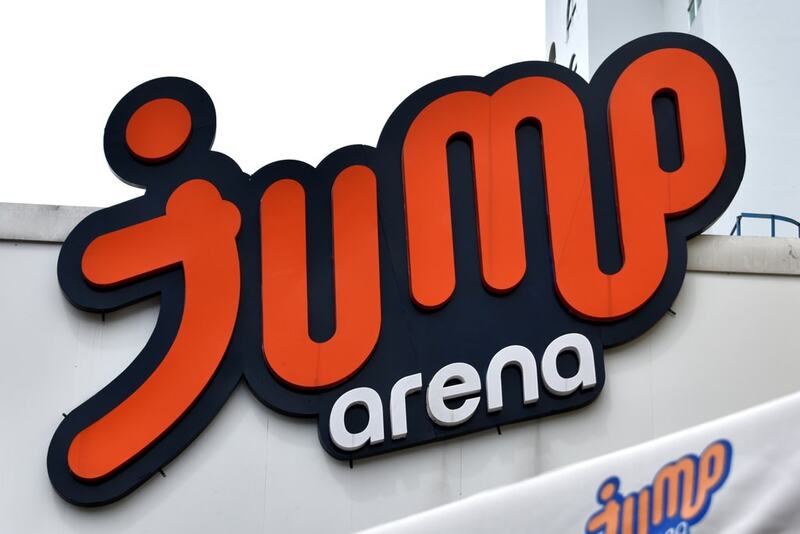 Believe it or not, there’s actually a trampoline park in Thao Dien. They have basketball nets for super dunks, a giant inflatable bag for high flying stunts and enough foam padding to keep even the clumsiest people safe. There’s also a high-intensity fitness class for those of you who need some airtime in your workouts. This is a popular spot for birthday parties, but it’s also an interesting place to go on a date. As soon as you see the exterior of The Factory, you know that whatever is inside has to be interesting. There are upturned shipping containers, murals and a constant stream of hip young Vietnamese posing for photos outside. 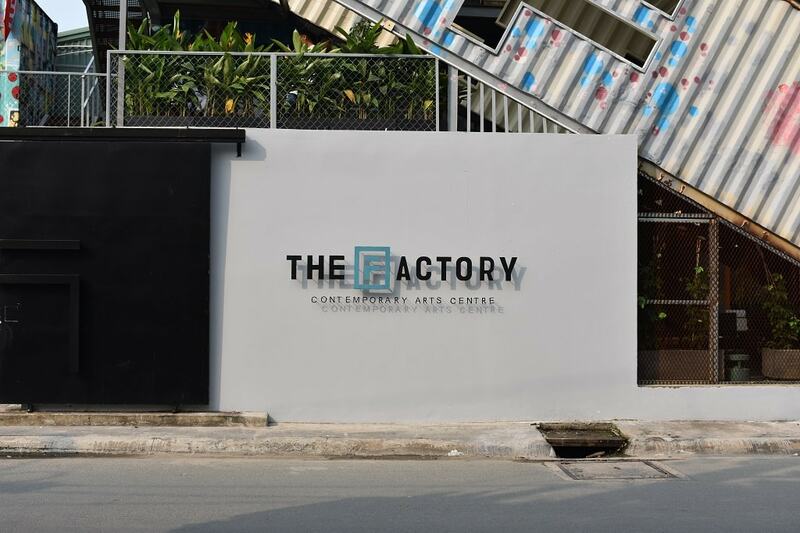 For the artists in the city, a trek out to The Factory is an absolute must if they want to maintain their credibility. They’ve featured exhibitions on light, poetry, self and philosophical questions. Keep an eye on their website so you don’t miss out.